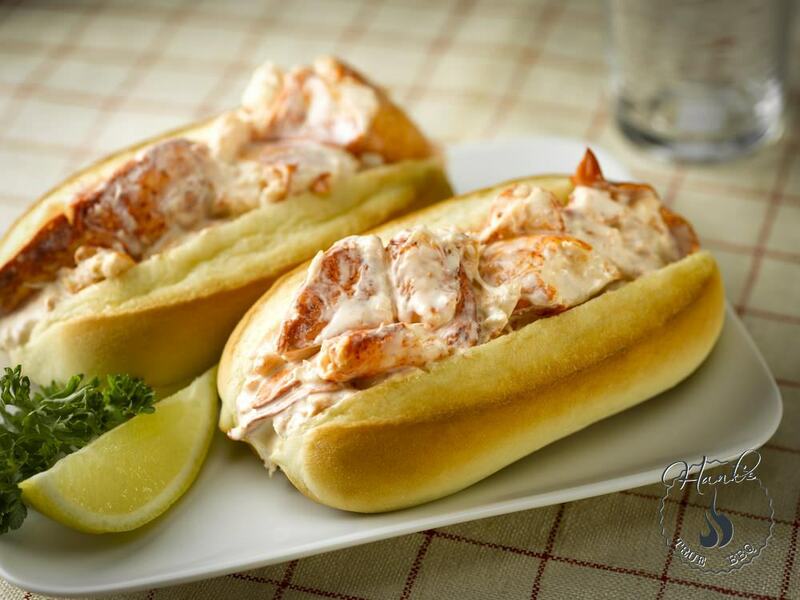 Recipes and information related to cooking and grilling seafood. 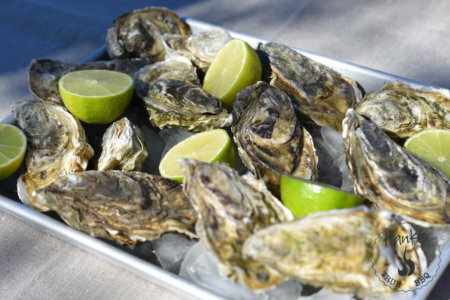 Oysters aren't just eaten raw, they are delicious when grilled too. Here we flavor them with lime juice and cilantro. 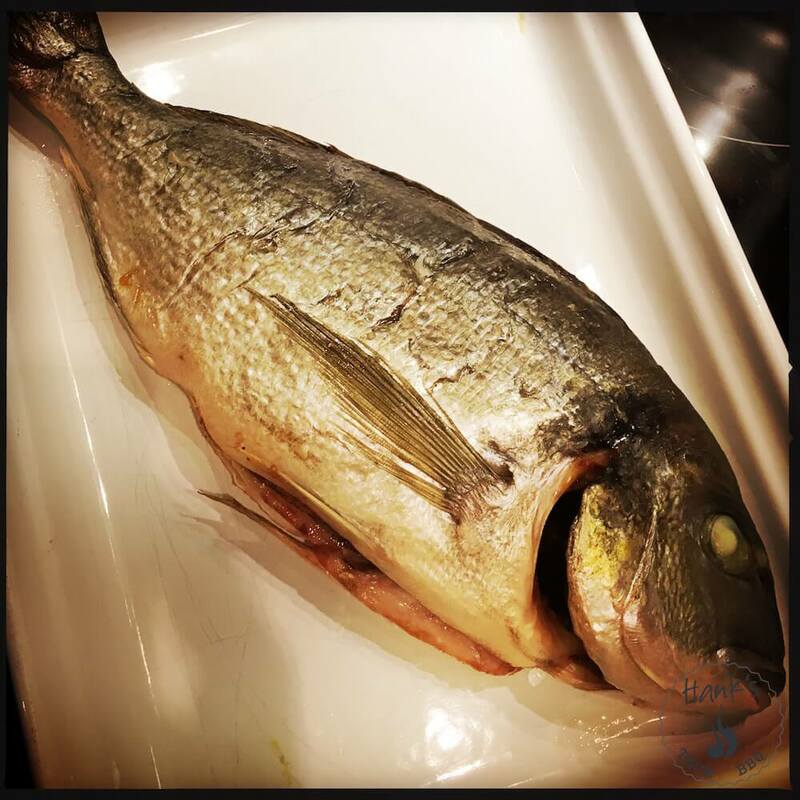 Seabream is a fish similar to bass, with firm white meat and good flavor. We're simply grilling it here in this recipe. 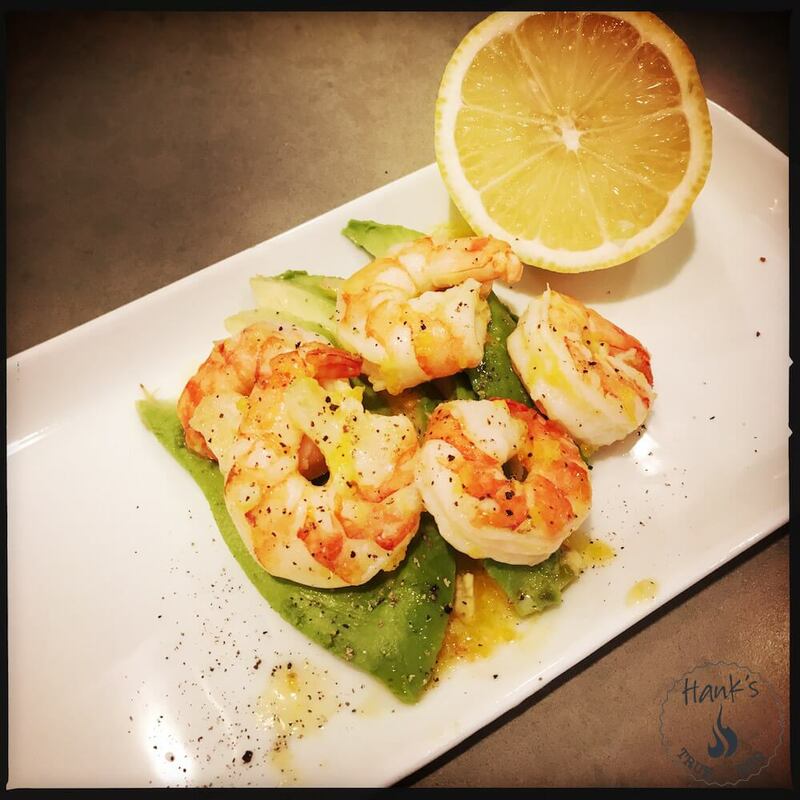 This is a real quick and real fresh way to serve tiger shrimp, with a nice lemon twist. 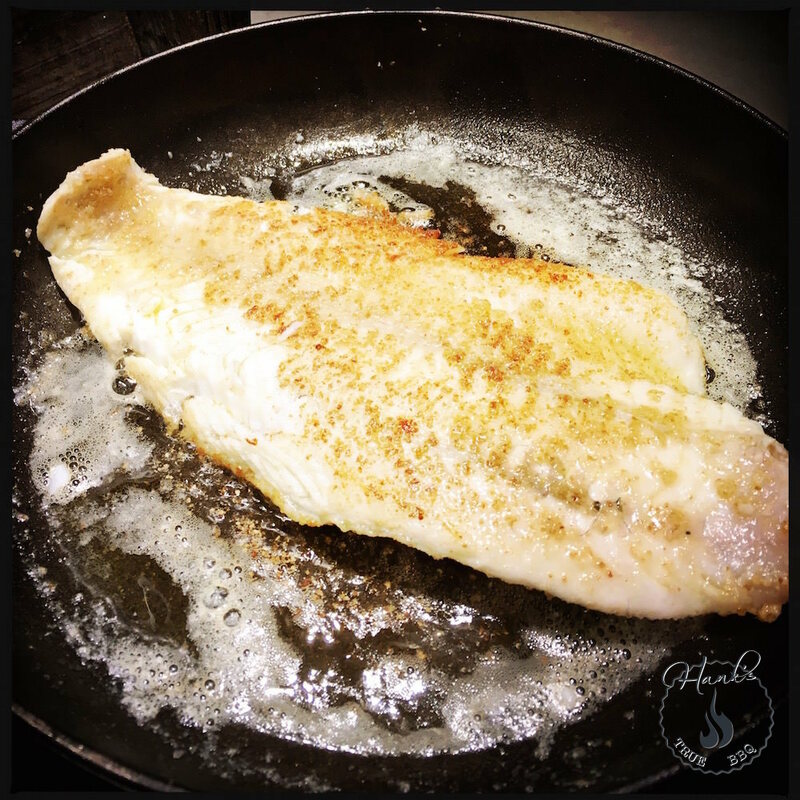 Pike perch fried in real butter. Real simple, real good. 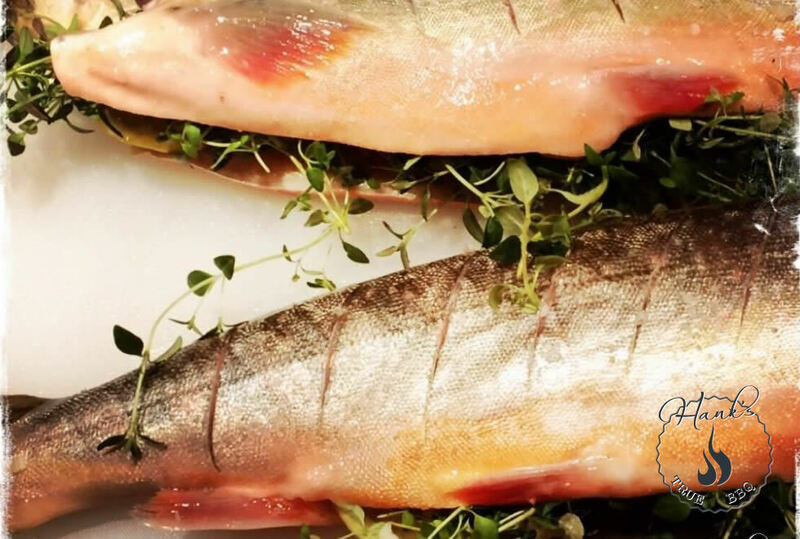 Tips and tricks to succeed with fish on the grill, whether it is fat or lean, as well as shellfish and mussels. 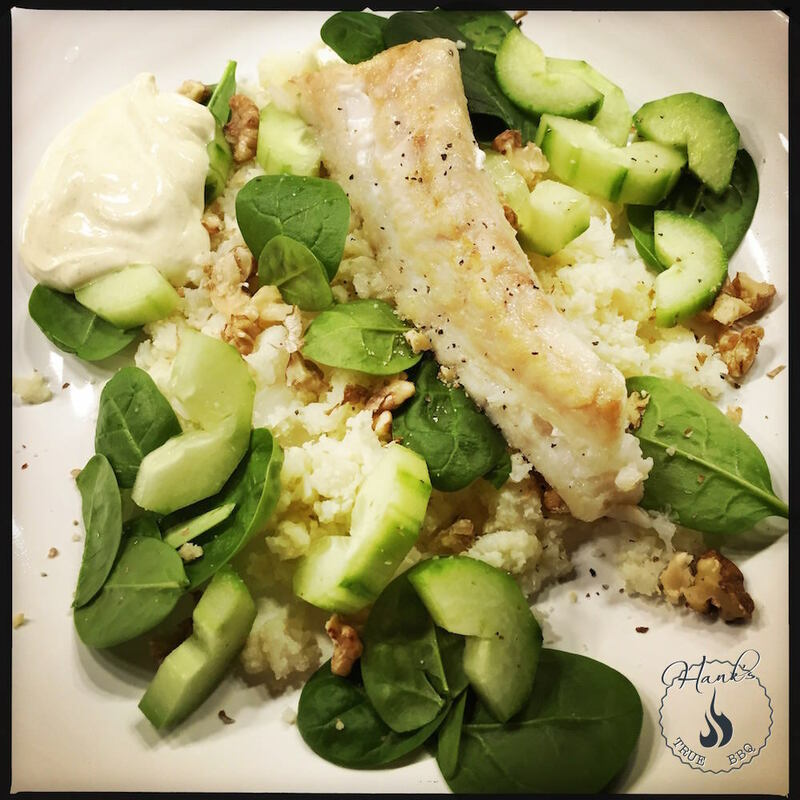 Get hold of the sirloin cut of the cod, and serve with a cauliflower cous cous with a lemon twist. 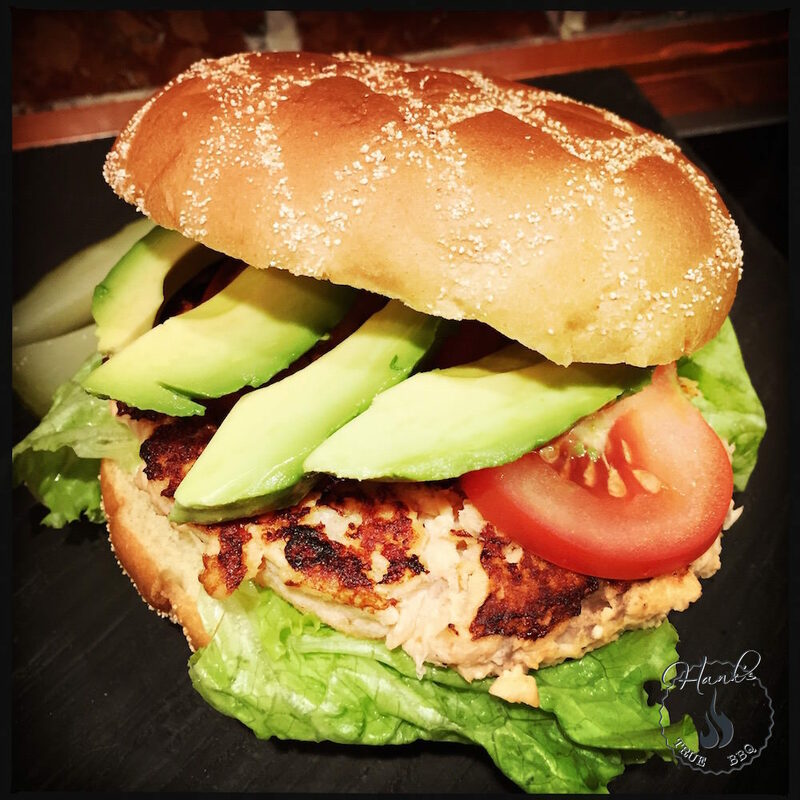 When in the mood for fish burgers, salmon is your friend. This one goes down well with kids also. 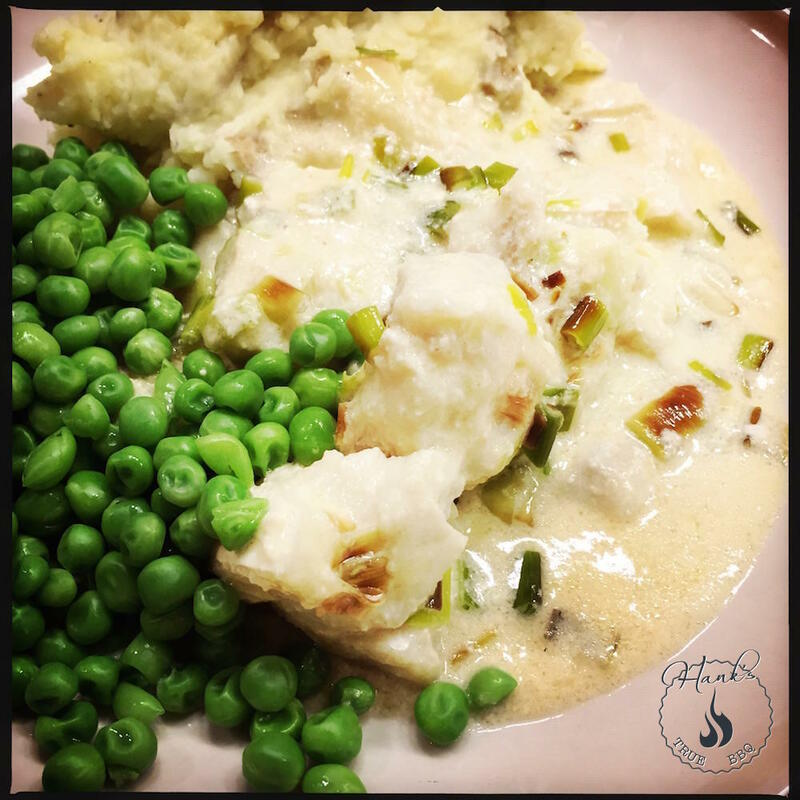 This is a weekday classic, when you just want food on the table.